Be detailed. Describe what you plan to do as a solution for the problem you defined above. Include technical details, showing that you understand the technology. Illustrate key technical elements of your proposed solution in reasonable detail. Do not leave it all to the last minute: while it is Google that is operating the webserver, it would be wise to expect a last-minute overload on the server. So, be sure you send your application and proof of enrollment before the final rush. Also, note that the applications submitted very late will get the least attention from mentors, so you may get a lower vote because of that. Know what you are talking about: Do not submit ideas that cannot be accomplished realistically or that are not related to KDE. 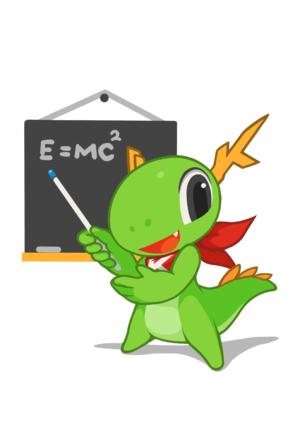 If your idea is unusual, be sure to explain why you have chosen KDE to be your mentoring organisation. Aim wide: submit more than one proposal, in different areas of KDE. You are allowed to submit to more than one organisation as well. This will increase your chances of being chosen. If you do submit more than one proposal, tell us that and which proposal you would choose, if both were selected. Before subscribing yourself as a mentor, please make sure that your application or module maintainer is aware of that. Ask hir to send the Summer of Code KDE Administrators an email confirming your involvement in the team. This is just a formality to make sure you are a real person we can trust; the administrators cannot know all active developers by their Google account ID. Then ping us in IRC, Telegram or mail.